EnergieKontor Reduce Future Windfarm Uncertainty With ZephIR Lidar. Home » News and Events » EnergieKontor pro-actively reduce future wind farm uncertainty with ZephIR Lidar. EnergieKontor pro-actively reduce future wind farm uncertainty with ZephIR Lidar. EnergieKontor develop, finance, construct and operate onshore wind and Solar. EnergieKontor has operations in Germany, UK, Netherlands, France and Portugal. In the UK EnergieKontor has seven operating sites totalling 86.3MW, they also have over 400MW under development, of which about 80MW is awaiting planning determination. This announcement confirms the purchase of multiple ZephIR 300 wind lidar units for mobilisation across these sites ranging from benign to forested and complex and will replace the current approach of solely installing meteorological masts. ZephIR 300 data is accepted within formal energy assessments by leading technical consultancy DNV GL who supported EnergieKontor in this drive towards the Lowest Cost of Energy. The wind lidars have been provided along with ZephIR Power – a fully mobile fuel-cell based solution for delivering remote, off-grid power with months of autonomy built in to the ruggedized trailer solution. The first deployments were completed early August across multiple UK sites. 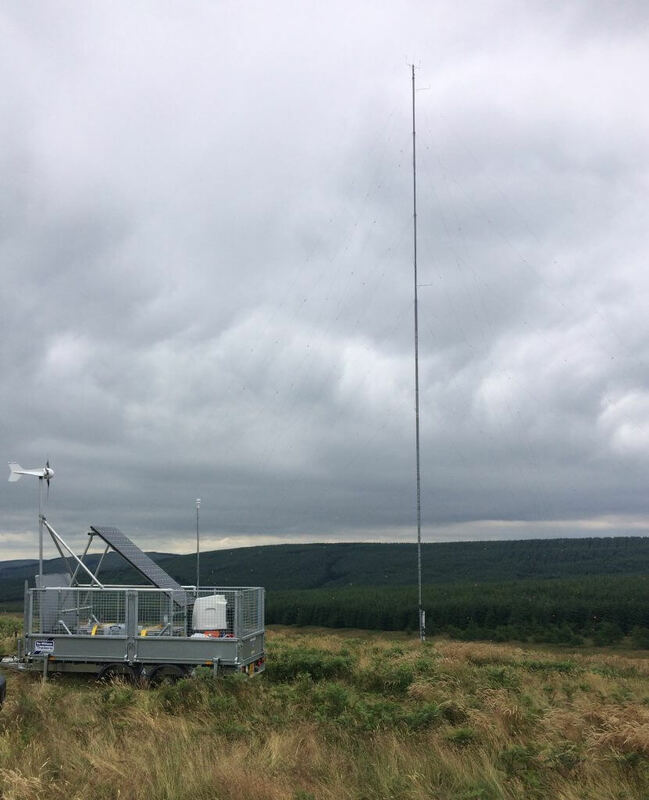 ZephIR 300 measures wind characteristics at heights above and beyond traditional met masts from just 10 metres (33 feet) up to 200 metres (656 feet) above the installed position. ZephIR 300 is accurate, reliable and affordable with every system uniquely subjected to an industry-approved validation process, part of which occurs at the UK’s Lidar and Sodar test site, ensuring repeatable finance-grade data. © 2016 Zephir Ltd. All rights reserved. ZephIR, Zephir, ZephIR 300, ZephIR 300M, ZephIR DM, ZephIR Care, ZephIR Power and Waltz are trademarks of ZephIR Lidar. Other company and product names may be trademarks of their respective owners.